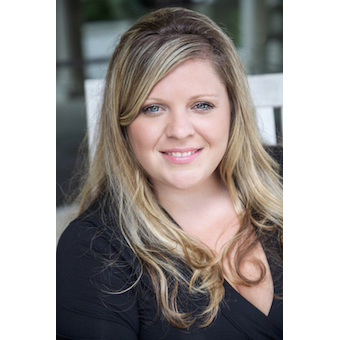 Jenni Phipps Owens has a true passion for working with people and helping them achieve their dream of homeownership. As a highly motivated and positive professional, she has a natural instinct for the industry and strives to be a strong resource not only in real estate, but in the community as well. A longtime resident of the area, Jenni grew up on the north side of Orlando where she attended Lake Brantley High School. After graduation, she made her way to the University of Central Florida where she earned a degree in Finance. Following college, she has worked most of her career within the mortgage and real estate industry. What sets her apart is her genuine interest in getting to know her clients, taking the time to understand their needs and working hard to achieve their goals. Jenni will bring a candid and fresh perspective to buying and selling real estate. Being a product of the technology age, she delivers the latest and most innovative ideas and marketing to her clients. Looking to buy or sell? Just have questions about the market or who to use on your next home project? There is no questions too big or too small, reach out to Jenni Phipps Owens and let her know how she can assist you. She looks forward to your call!